A worrying new trend has emerged as young people experiment. The trend reportedly began in Indonesia as children from poor villages would boil sanitary pads to get inebriated. 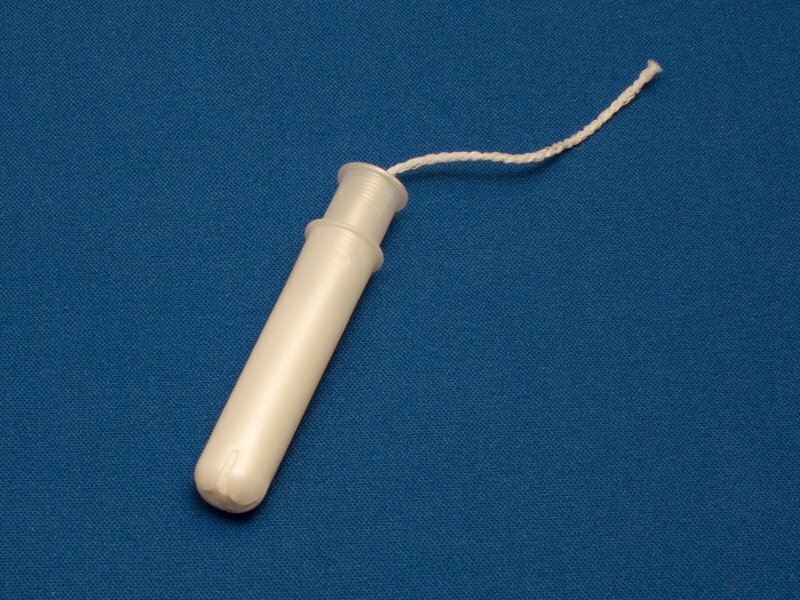 Teenagers boil both used and unused sanitary products to get their high. The practice is believed to have begun in 2016, and has spread to other parts of the world more recently.